Looking to buy a Vape Pen, Portable Vaporizer, Dry Herb Vaporizer, Desktop Vaporizer, or Wax Vaporizer?. Since 2002, VaporWarehouse has carried only the best vaporizers available. Before VaporWarehouse adds a new vaporizer to the site, we test every vape to ensure it meets our standards of quality. If we wouldn't use it, we won't sell it, so shop with confidence! The Kanboro eCube is a powerful portable e-nail that has three different nails, replaceable battery, and glass bubbler attachment. 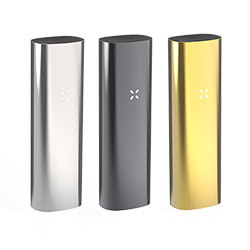 The PAX 3 vaporizer's intelligent design is compatible with both loose leaf and concentrate materials. Customizable with the PAX Vape app. The VapeXhale Cloud EVO featuring a true all glass air path and their PerpetuHeat Heating System. Optional Hydratube Technology available for the smoothest vapor hit possible. The Launch Box by Magic Flight was one of the first portable vaporizers for flower. It’s small, silent, very effective, & will last for years to come. Made in the U.S.A. The all new Omicron v5 vaporizer has been given a complete makeover, making it one of the most powerful and versatile vape pens available. 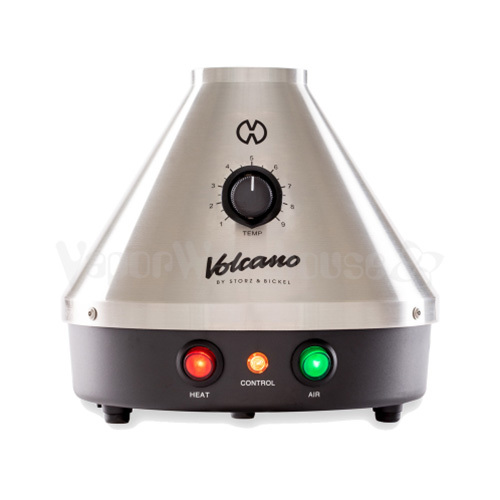 For those who prefer classic style bag vaporizer this Volcano has a little more soul than it's digital brother. Also has an extra year on the warranty. From the makers of the Volcano comes their first ever portable vaporizer, the CRAFTY and it lives up to the volcano name. Our own VaporRae said it could be the best portable she’s tried yet. The Silver surfer is a sleek and stylish vaporizer that is capable of handling both herbs and wax with the added oil kit. From 7th Floor, the makers of the Silver Surfer SSV and Da Buddha DBV vaporizers, comes their first portable vape for flower and concentrates, the SideKick. 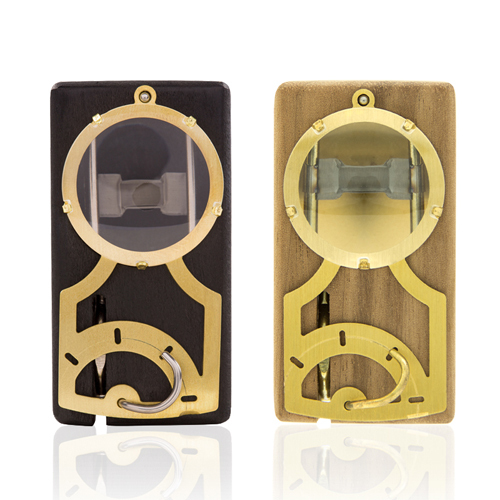 The steampunk inspired Muad-Dib by Magic Flight is their first portable vaporizer created exclusively for concentrates. Features an optical-grade glass lens. 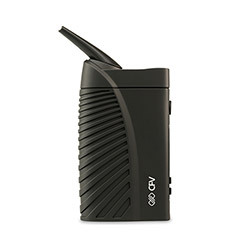 The Boundless CFX is an easy to use, powerful, portable vaporizer with a fast heat up time, full temperature control, and an isolated air-path. 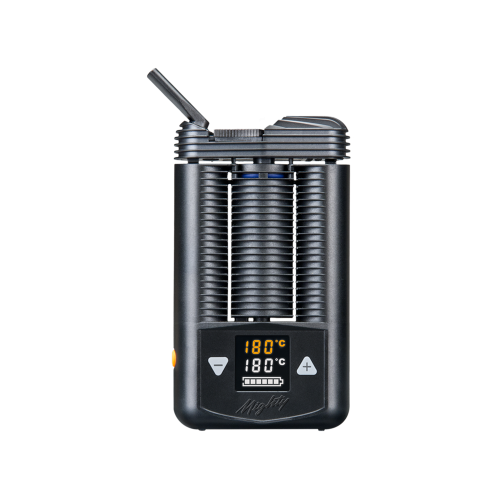 Engineered with convection heating and built with a ceramic, glass and stainless steel air path, the ArGo delivers optimal vapor. 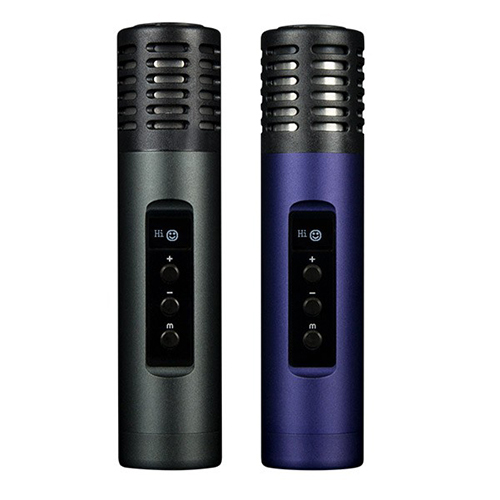 Arizer V2 reduced the size and weight for the Air, compared to their Solo, making this a rock solid portable vaporizer. 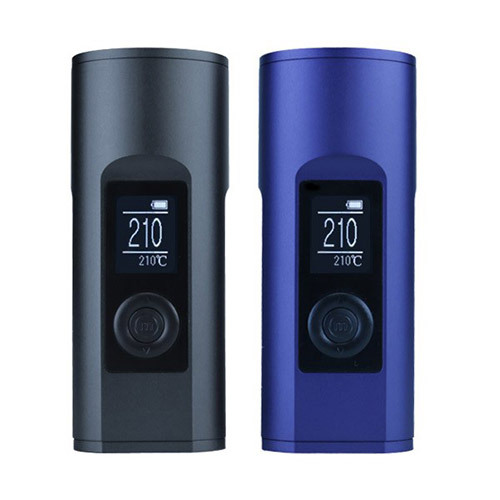 Loved by many and featuring solid construction from high quality materials, the portable Arizer Solo 2 Vaporizer is sure to please the discerning vaporist. The Stag Vapor Co. Vape Pen Skillet Kit features a 45 second hit battery and coil protection technology. Includes two ceramiwick skillets and a lanyard. 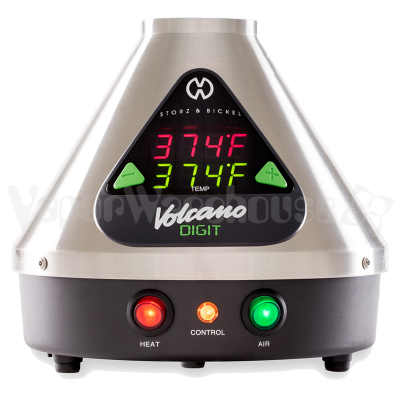 The Volcano Digit vaporizer is one of the few vaporizers on the market to feature an accurate temperature display. 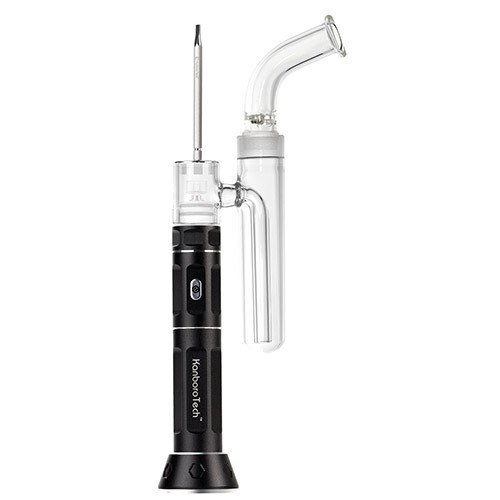 A step up from the Crafty the Mighty features a digital display for precise temperatures and can handle oils and wax with the included liquid pad. The Super Silver Surfer combines the power of a balloon vape with the functionality of a whip vape making it one of the most versatile vaporizers available. 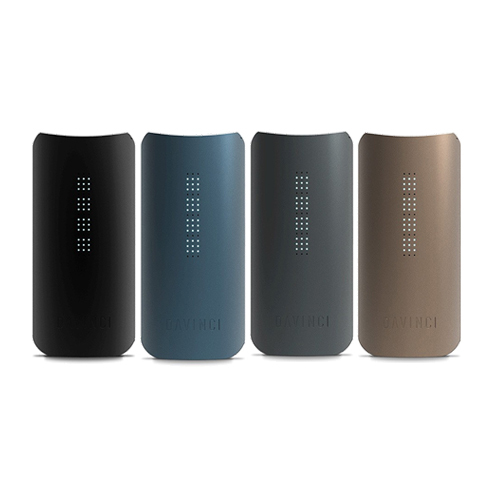 The Boundless CFV is an easy to use, powerful, portable vaporizer with a fast heat up time, full temperature control, and an isolated convection air-path. The MediVape Concentrat is a vape pen designed for wax that uses a discreet elliptical style battery with a dual coil ceramic skillet heater. 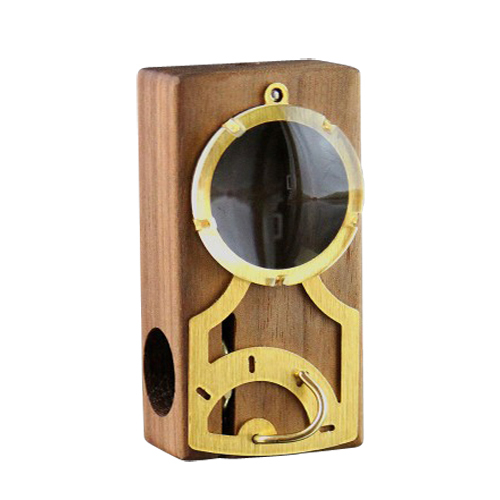 Magic Flight has added the monocle lid, featuring an optical grade glass lens, to their classic Launch Box vaporizer for this special edition MFLB. 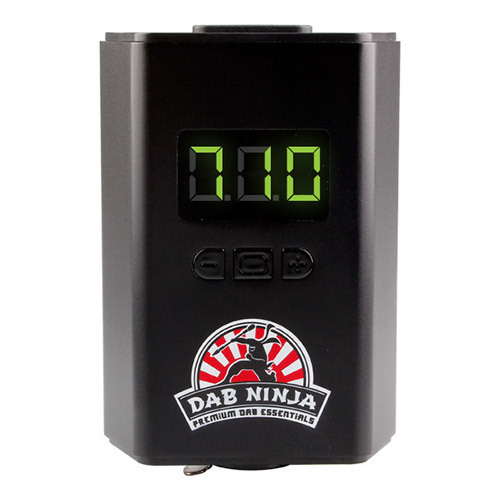 The Dan Ninja is an electronic grade 2 nail capable of reaching 990°F within 30 seconds. The Galaxy Milky Way Enail features a custom blown glass collector, ceramic nails, and the digital launchpad controller. From the makers of the Volcano vaporizer, comes the Plenty vape. Features the high quality German craftsmanship found in the Volcano without the need for a bag. 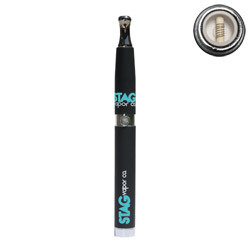 The Stag Vapor Co. Vape Pen Stealth Kit features a 45 second hit 350 mAh battery and coil protection technology. Features special gunmetal finish. 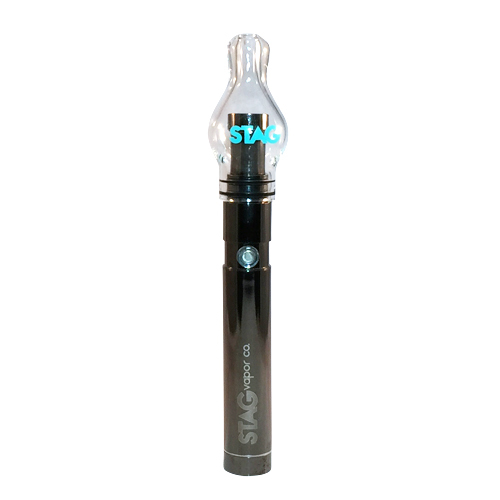 The Stag Vapor Co. Vape Pen Stealth Globe Kit features a 45 second hit 350 mAh battery and glass globe heater attachment. What's all the hype about Vaporizing? 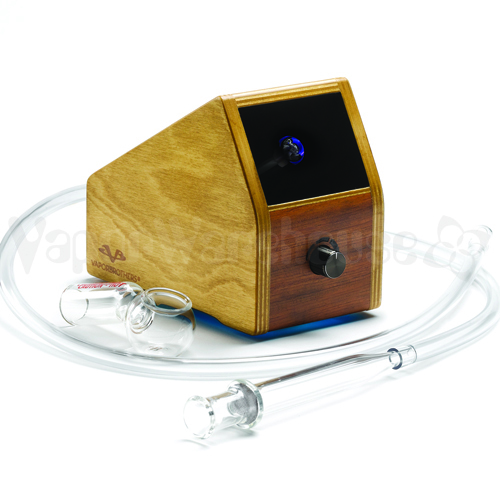 Vaporizing is becoming the normal way to enjoy medicinal herbs and aromatherapy blends. 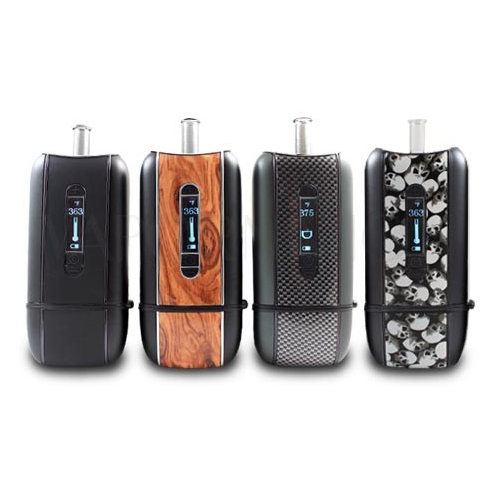 Weed vaporizers are available in many different forms and VaporWarehouse.com prides itself on only carrying vaporizors we would use ourselves. 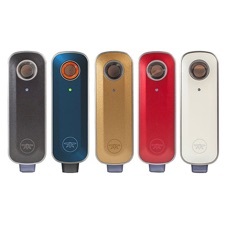 If you are a smoker, the best choice you can make is to switch from smoking to using avaporizer. Once that choice has been made you need to decide what’s the best vape for your needs and we can help you with that decision. How do I choose a Vaporizer? 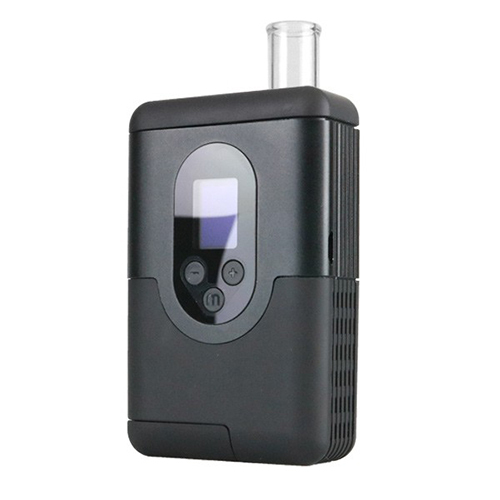 If you are going to use a vaporizer, you need to determine how you would like to use it. First step is the determine which material you plan on vaping: dry herb, extracts, or liquid then what is the best vaporizer for your material: desktop, portable or vape pen. 1. What materials do you want to vaporize? The type of material you want to vaporize can vary based on personal needs, personal opinions on the types of processing/cultivation, and what your local regulations entail. Wax - many different forms of extracts exist. Wax for vaporizing can be found in varying degrees of consistency depending on a lot of factors. Typically the lighter and more clear the extract the better as this signifies less plant material in the mix. Vape pens for extracts are plenty and there are some high end desktops that are great for vaporizing concentrates. E-nails are also a popular way to vaporize wax. We carry a huge selection of vaporizers for wax. Dry Herbs - Good ‘ol fashioned flowers. You can’t go wrong. Although keeping herbs to vape around can be more aromatic than it’s wax counterpart, so it’s less discreet in the smell department. 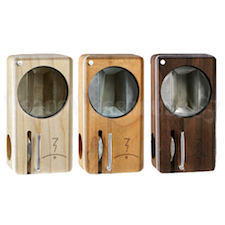 For dry herb, there are a variety of desktop and portable vaporizers for flower available. Due to the physical makeup of a pen, they are not suited to properly vaporize herbs but there are plenty of great portable alternatives to pens. E-Juice - For liquids, such as e-juice, vapor pens and vape mods were originally created for these materials. 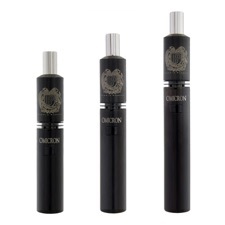 There is a large selection of various tanks that can be swapped between pens and mods. The distinction must be made that e-juice vapes are mainly for nicotine and CBD e-juice, most weed vapes do not vaporize e-juice and vice versa. 2. 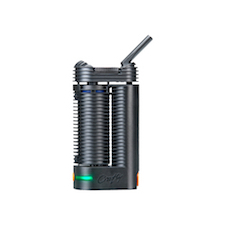 Decide which vaporizer option is right for you. Desktop Vaporizers - If you would like to vape at home with ease with a unit that plugs into your wall, a desktop vaporizer will do the trick. Desktop weed vapes provide some of the best performance, power, and flavor but lack the freedom to move about and vape on the go. Many desktops have been on the market for years and have proven to be durable and dependable. 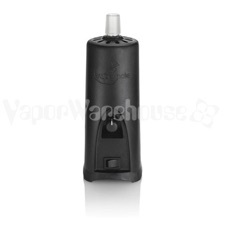 We have Vaporbrothers vaporizers here that have been operating for over 10 years without any issues. 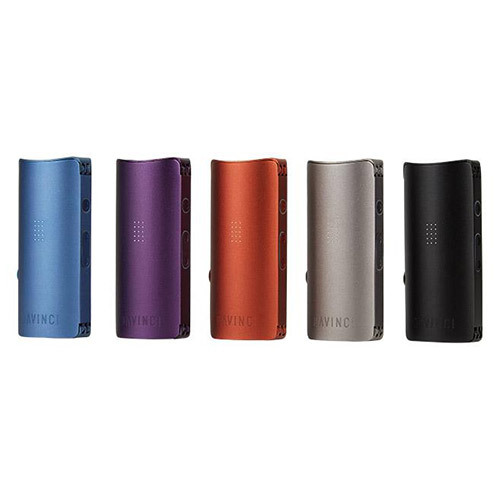 Portable Vaporizers - Provide the freedom that desktop vapes lack and have advanced quite a bit in the past few years due to the research and technology being invested in this market. The portable vapes sold at VaporWarehouse are all battery powered and can be used with either wax, herbs or e-juice. Most vapes for e-juice do not vaporize extracts. 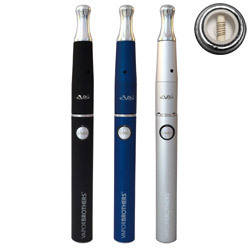 Vape Pens - are named after the shape they take, they feel like a pen writing utensil. 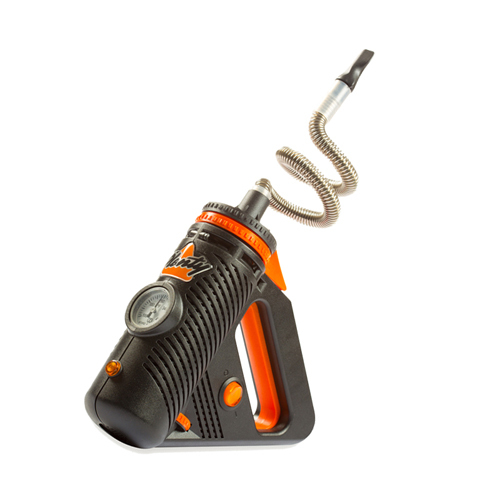 This is a very discreet way to vaporize liquids or extracts on the go. 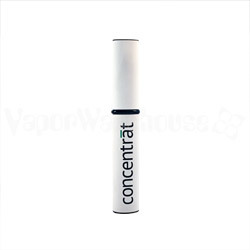 Vape pens for wax are usually more slim than a bulkier dry herb vaporizer. 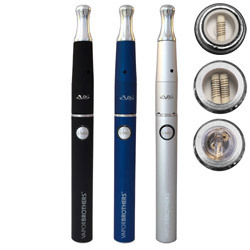 Vape Pens provide an efficient and economical way to vaporize liquids and extracts. Mods allow for expanding your vape pen and configuring to your needs. It is also important to think about which kind of heating method you prefer. 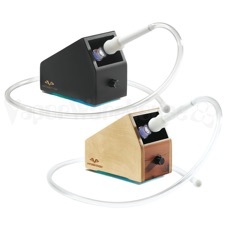 Conduction vaporizers use direct heat touching the material to the point of vaporization. 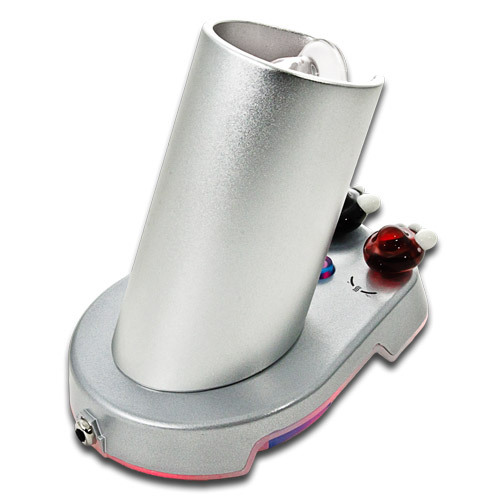 Convection vaporizers work by indirectly warming the air around the material to the point of vaporization. What are the pros and cons of conduction vs convection vaporizers? Pros - Vaping herbs and extracts with a convection vaporizer provides more even heating resulting in efficient use of material and low combustion risk. Cons - More engineering required makes most convection vaporizers more expensive than conduction vapes. 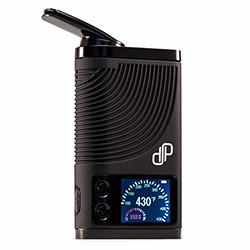 Pros - Conduction vaporizers typically have a faster heat up time compared to convection vapes. Usually a lower priced vaporizer. Cons - Some plant material may not become fully vaporized due to uneven heating and combustion risk is higher than with convection vapes. If you’re looking to buy vaporizers for home, portable weed vapes, or vape pens for wax VaporWarehouse has you covered. Not only do we carry only the highest quality vapes, we are knowledgeable about each and every product we sell. We have been around since 2002 making us the longest running and best online vape shop. We love to hear from our customers so if you have any questions please email or call. We can walk you through choosing the right vape, whether you decide on a small cheap vape pen or the best vaporizer money can buy, we will assist you. Please follow us on social media, and read our blogs where we keep you up to date on new handheld vapes for weed, vaporizer reviews and more!